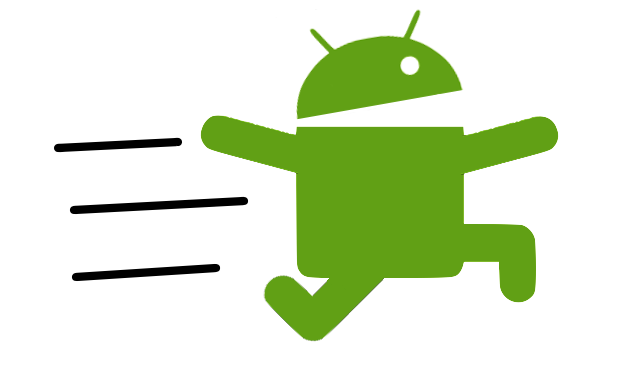 Android Debug Bridge (ADB) is the most important and widely used debugging tool on Android. With ADB, it’s possible to push a file to the /system partition, make a backup, or even get a logcat for debugging. The official way to install ADB is to download the ADT Bundle or SDK tools, which are nearly 100 MB. Configuring the ADB on Windows is not the easiest as well, as you need to add its path in order to access it from anywhere on your PC. Downloading a huge package and the troublesome installation process may discourage new users from installing these tools, but there’s now a handy solution thanks to XDA Forum Member snoop5, who created a simple tool to install ADB on a Windows machine in approximately 15 seconds. The Windows-only tool automatically installs ADB, Fastboot, and the required device drivers, so nothing more is required and your device should work like a charm. The package comes in at only 9 MB, so it’s quite a bit smaller than the original SDK Tools. You don’t need to worry about your system being 32- or 64-bits, as this tool will take care to determine which version are you on. If the process of installing Fastboot and ADB have been holding you back from further tweaking your device, make your way over to the tool thread and give this a try.